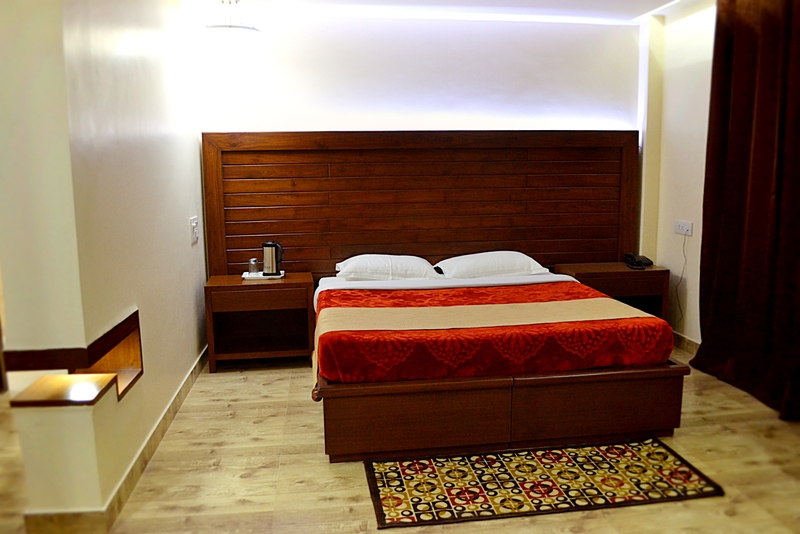 The company is one of the most sought-after entities when it comes to the Interior Designing Services. Backed by a team of experts, the company has been delivering expert and innovative Interior Designing Services to the clients. The clients can contact the company for Home Interior Designing, Corporate Office Interior and Retail Store Interior Designing, with timely services and cost-effective solutions being guaranteed. The Services for Interior Designing, offered by the company, can effectively rejuvenate the surroundings of your house or office. The company offers dynamic retail interior solution in Chandigarh (Punjab) through its Retail Store Interior Designing Services. The hospitable management and office team work closely with designers, project managers, sub-contractors and all those involved, from initial concept to completion in order to achieve the ultimate in their design ideas. If you are looking for Interior Designer we ‘Design Atellier’ provide you the best services for designing for Residential Place. We have a professional team of Multi-Talented Designers and Graphic Heads with decades of experience. 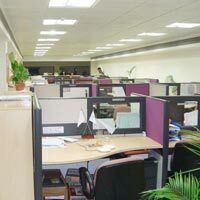 Located at Punjab (India), the company is involved in rendering trusted and economical Corporate Office Interior. 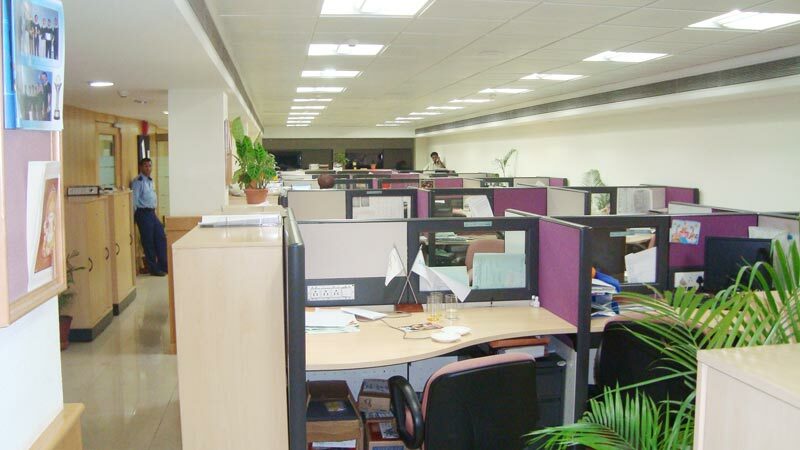 Enhance the interiors of your corporate office with our out-of-the-box ideas.